Caught a computer virus that kept you home from school? Watched your librarian take on a savage beast – and win? Eaten a banana in the cafeteria and turned into a monkey? Hired a superhero to be your school bodyguard? Done all of the above, and done it all in rhyme? No? 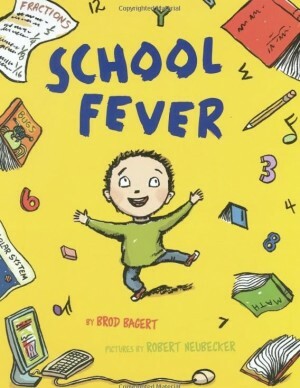 Then you’ve been missing out on School Fever!